Now that the girls are back in school, our evenings can sometimes be hectic. Now in addition to the regular dinner/bath/bedtime routine, we have to fit in homework too. Some weeks it feels like, by the time Friday rolls around, we’ve hardly spent any time together. 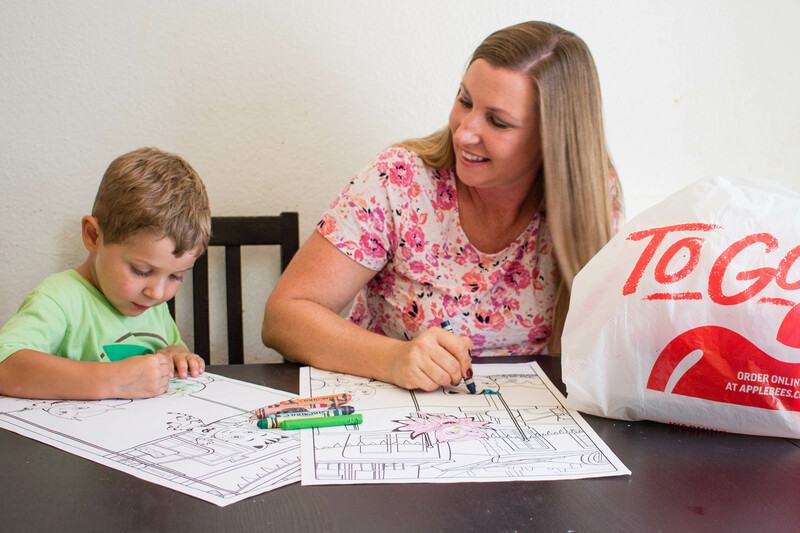 I’m finding simple ways to make time for family a priority on those busy after-school days. 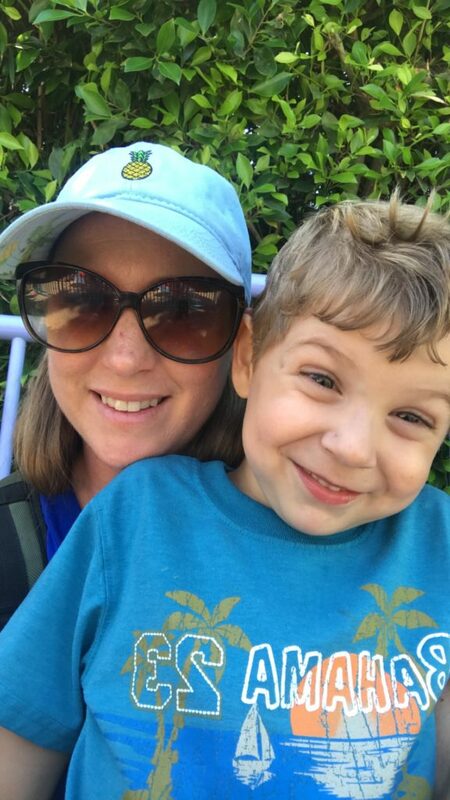 Making time for family can be hard for me as a full-time working mom. 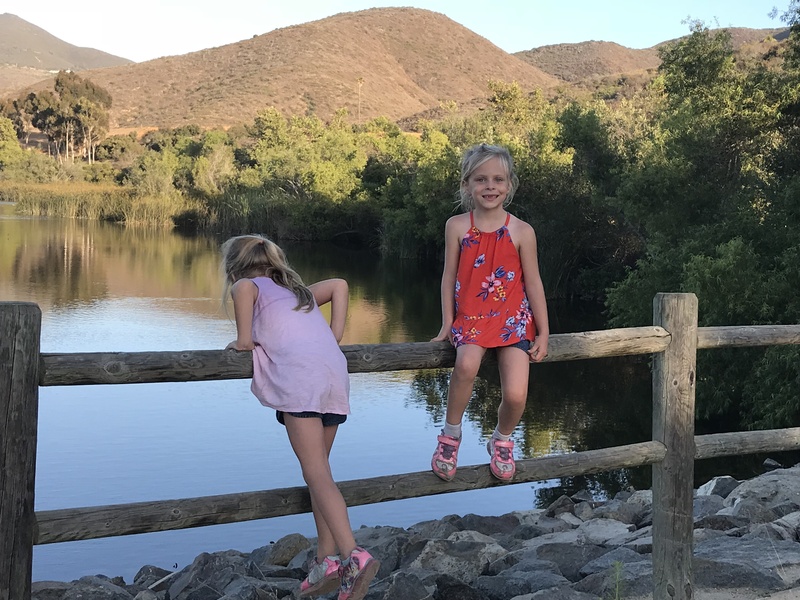 But I know that when I set my phone and laptop aside and just be present with my kids, we are all more joyful and relaxed. Our time together is even more enjoyable when we’re doing something we all love. The younger ones are always ready to go in the pool, color, or play with salt dough. My oldest is into playing card games. Whatever the activity, we always have fun because we’re doing it as a family. Cooking at home is great, but it is also incredibly time-consuming. Trust me, I’ve been working long days for the whole 15 years I’ve been a parent and I’ve tried every quick-cooking dinner idea there is. But you know what’s even faster? Not cooking! We don’t do it all the time, but every now and then we splurge on a dinner that Mom and Dad didn’t have to cook. 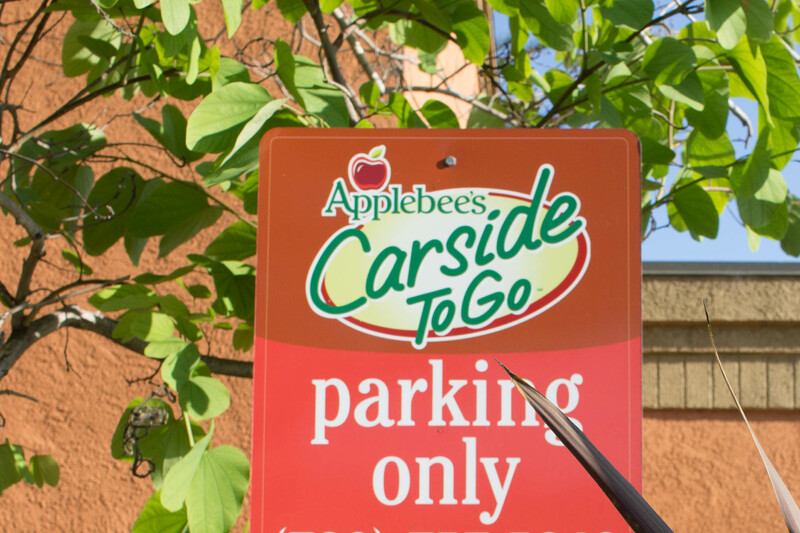 I’m currently loving Applebee’s Carside To Go. Last night, John had to work and I was just not in the mood to make dinner with cranky kids after a long day of school. I pulled up the Applebee’s app on my phone and quickly placed an order for pickup. We jumped in the car and it was ready by the time we got to the restaurant! There is an option for Carside, where you provide the make and model of your car when placing your order either online, over the phone, or on the app. When you park in the designated space an Applebee’s employee brings it right to you! Some of our best evenings have been the ones when we spontaneously threw aside the routines and spent quality time together. Our kids are little, so sometimes this means we forego the bath (gasp!) for a late afternoon dip in the pool or a walk around the lake. If we can manage to bring takeout along with us, we have even more time for adventure! There is so much value in giving kids your undivided attention and carving out special time together. 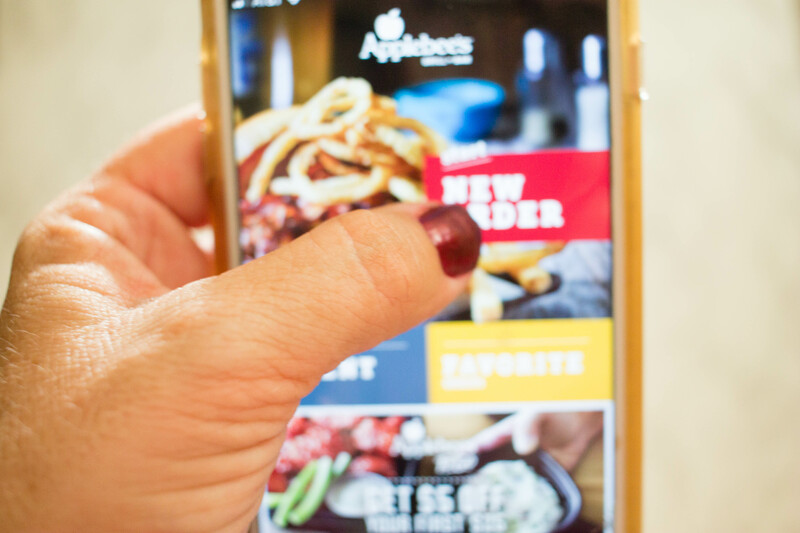 The nest time you need a quick dinner option, use Applebee’s To Go. Type in the code 5off25 and get $5 off your online order of $25 or more. Then get outside or circle up around your favorite board game and make some memories. We don’t want our kids thinking we’re too busy for them, do we? This is a sponsored conversation written by me on behalf of Applebee’s. The opinions and text are all mine.